On Saturday, October 7th at 11AM, participating Barnes & Noble locations will host a FREE LEGO Ninjago Movie event! 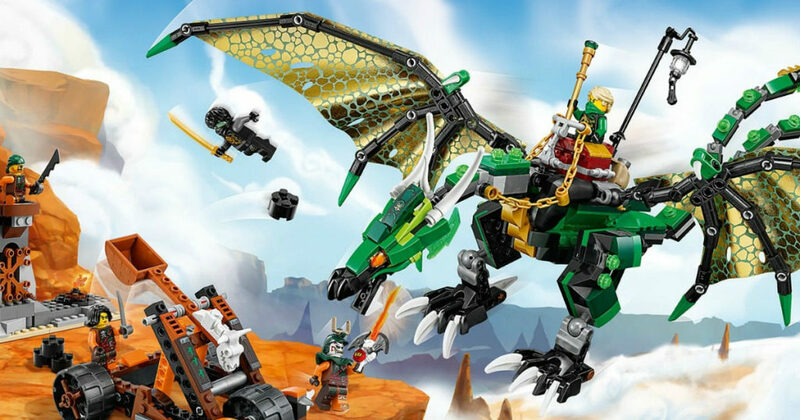 While supplies last, kids will be able to build a LEGO Ninjago Green Dragon Mini Model to take home with them! Get more information on this Barnes & Noble LEGO Event here.